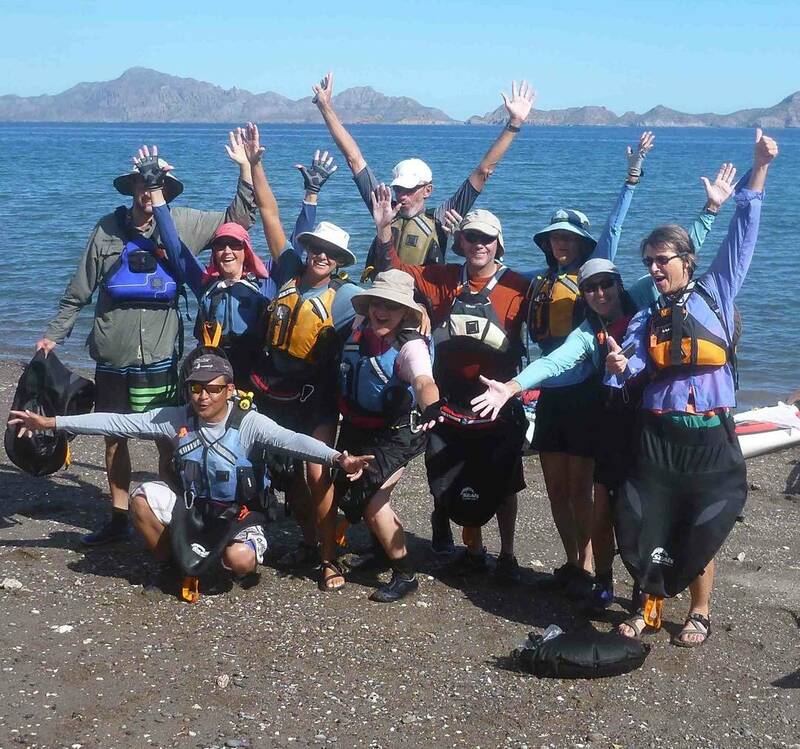 Sea Kayak Baja Mexico is a small company designed for paddling enthusiasts who value quality equipment and sharing the journey with other skilled paddlers in small groups (max 8 for most trips). Our day trips to the islands are highly customized to your interests. It’s your day! Day Trips are available to everyone! Sit-on-Top kayaks or SUPs are standard for day trips. 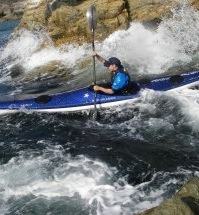 Performance sea kayaks are also available. We also run day trips on land to nearby places of interest such as San Javier mission in the mountains, Tabor canyon hike/scramble. These are great for windy days, or anytime! 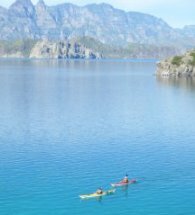 Our specialized camping trips cater to specific skill levels: Sea Kayak Primer, Sea Kayak Builder, and Sea Kayak Expedition. 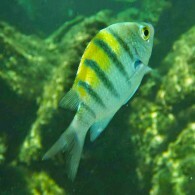 They are scheduled around prevailing climate patterns. We can arrange a wide variety of custom trips. Just ask! Also check out our International trips, inspired by our travels, and our Cultural experiences, designed by our guides to deeply share their homeland and culture with you. Occasionally we run Expedition Challenge trips by invitation. 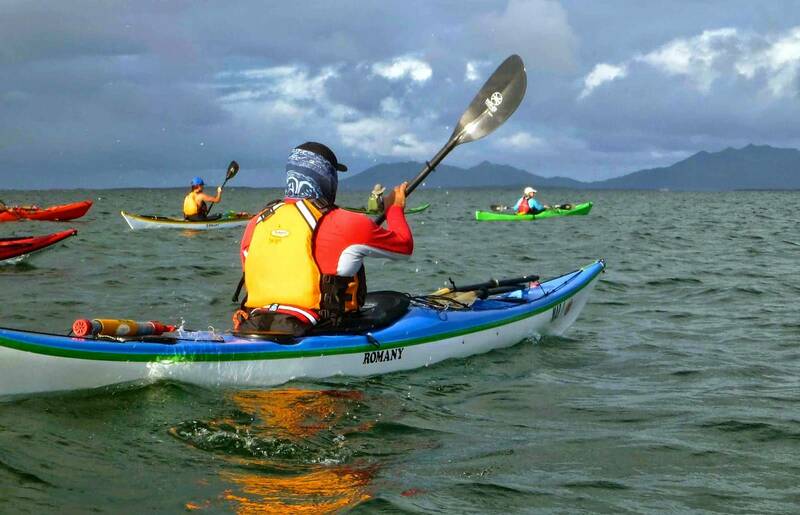 We invite those who’ve paddled with us before and shown their team spirit and skill. If you are ready to be part of such a dynamic team and take on a truly outstanding journey, let us know! If you haven’t already, please join us for a Builder or Expedition and let us get to know you! Please note that our 6-day trips are 6 days on the actual trip. We don’t count your arrival and departure days in town like most other companies. The same goes for all our trips. 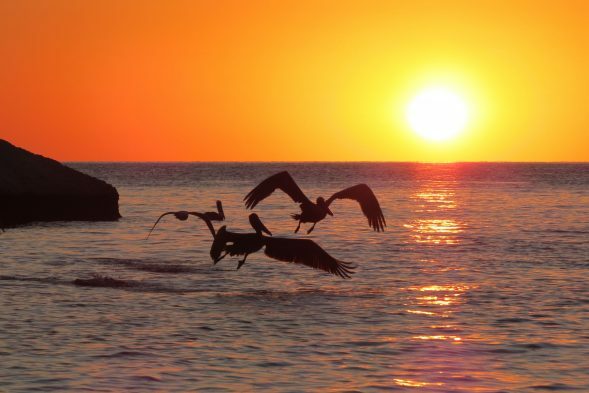 For example, 10-day trips are 10 days on the trip, with 9 nights camping. You will need to arrive the day before your trip starts and depart the day after it ends. 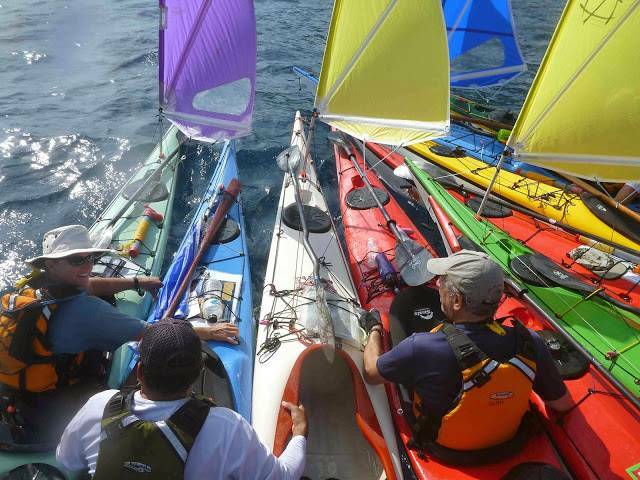 Most of our trips are self-supported, which means we carry everything we need in our kayaks. 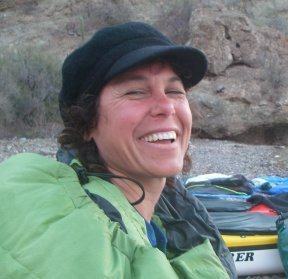 We love the independence and self-reliance that “real” kayak tripping offers! 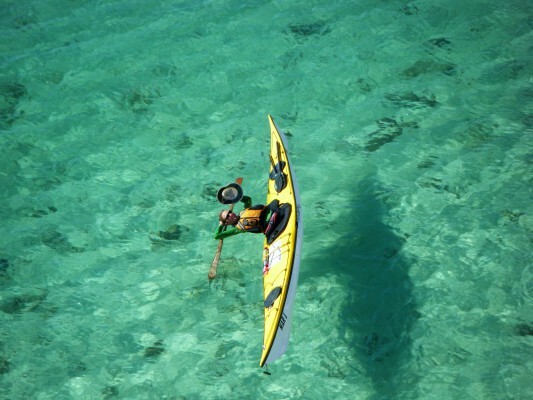 However, it does mean minimizing what you bring, and packing your own kayak. Packing, as we like to say, is a team sport. If you’re good at it, offer an encouraging hand to others. If you’re new to it, do your best and don’t worry. We will work together until we find solutions. You will learn some tricks and end up with more confidence. 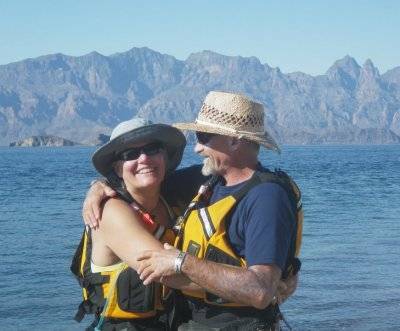 We’re also happy to arrange a custom trip if you would like motorboat support. 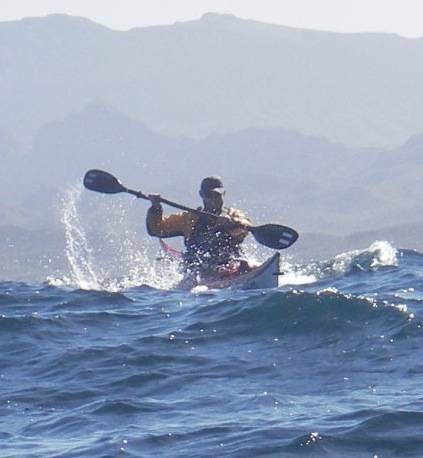 Sea Kayak Primers are designed for paddlers with foundational boating skills and little to moderate overnight experience. Expedition Primer builds skill and confidence, and provides a relaxing vacation. 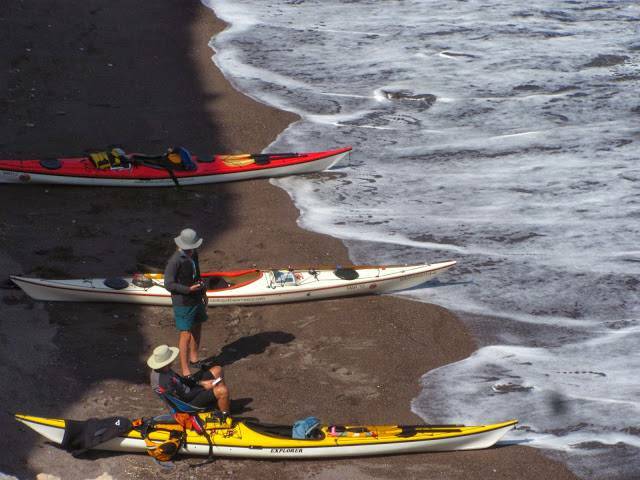 Sea Kayak Builders are for paddlers with solid skills, comfort in moderate conditions, and multi-night kayak camping experience. Expedition Builder is an opportunity to venture further, refine rough water boat control, develop judgment, and have fun when the wind comes up! 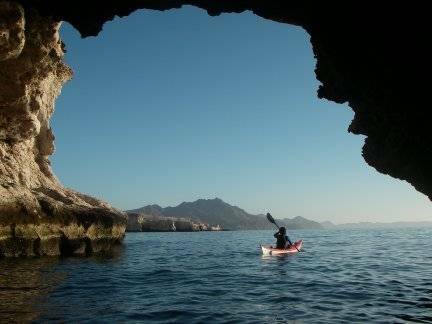 Sea Kayak Expeditions allow paddlers with reliable boat-handling skills in dynamic conditions, good fitness, and expedition experience, to enjoy traveling with other skilled kayakers and explore foreign waters with a locally knowledgeable safety net. 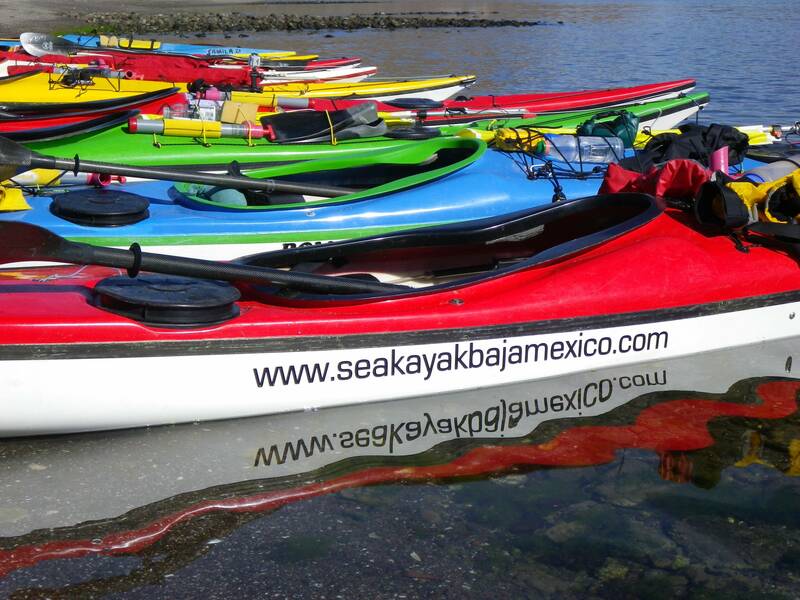 Sea Kayak Baja Mexico is a Nigel Dennis Expedition Center, the only one in Mexico. Our primary expedition fleet is fiberglass singles, with skegs. We can provide ruddered double kayaks if desired. The rest of the equipment is professional quality as well. 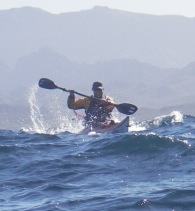 Carbon Werner paddles or Don Beale Greenland sticks, neoprene Seals spray decks, and Kokatat or NRS PFDs. British Canoeing (formerly the British Canoe Union) offers excellent standards for gauging skill levels. 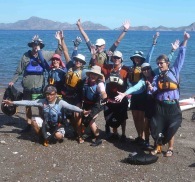 We also provide BC-based training and assessment programs in Loreto as well as through our sister company in Washington state, Columbia River Kayaking. 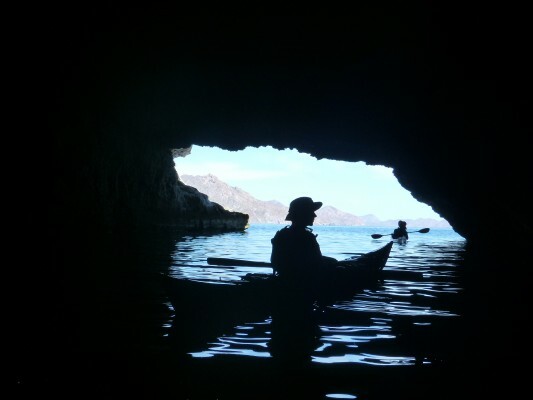 Most of our British Canoeing Sea Leader -certified expedition leaders are also certified as UKCC (BCU) coaches, so customized training is available upon request during your trip. Our small group size (max 8) facilitates flexibility.